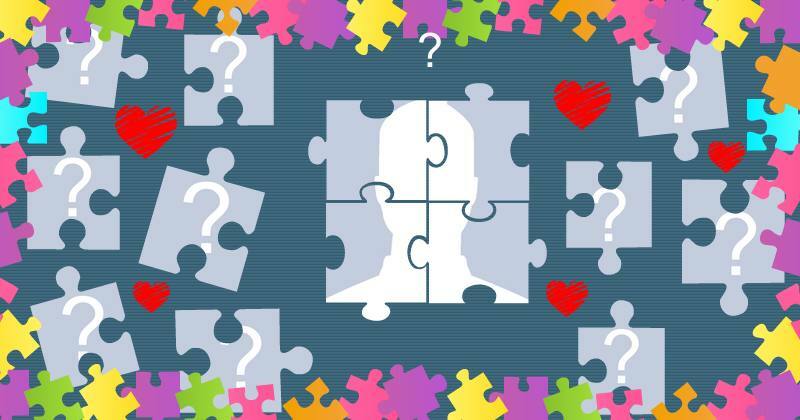 Who are the perfect pieces that make up your friends puzzle? Which friends are going to travel abroad with you? What friends you carry in your heart?